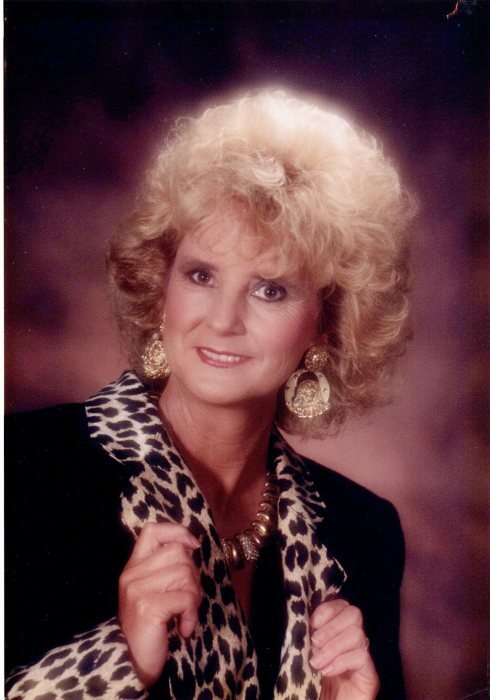 Helen Louise Jordan, 73, of Calhoun died at her home on Friday, April 5, 2019. Helen was born in Gordon County on September 23, 1945. She was the daughter of the late Harvey and Mildred Parker Silvers. Along with her parents, she was preceded in death by her brothers, Raymond Silvers and Paul Silvers; and by her sisters, Ruby Baldwin, Linda Belyew, and Wanda Perry. Helen was a member of Northgate Church of Jesus Christ. She is survived by her husband of 40 years, Marty L. Jordan; a son and daughter-in-law, Paul and Denise Underwood; grandchildren, Nathan Underwood, Tiffany and Greg Moore, Levi Jones, Fred and Erin Hensley; great-grandchildren, Lilly Moore, Zane Moore, Chloe Underwood, and Lacie Hensley; a brother and sister-in-law, Charles and Pat Silvers; brothers-in-law, Wayne Perry, Kenneth Baldwin, and Mike Belyew; sisters-in-law, Wilma Chitwood and Patsy Jordan; and several nieces and nephews. The funeral service will be conducted on Tuesday, April 9th at 2:00 p.m. from the chapel of Max Brannon and Sons Funeral Home. Pastor Frank Bramlett will officiate. Burial will follow at Haven of Rest Memorial Park. The Jordan Family Band will arrange music. Pallbearers serving are Levi Jones, Rex Evans, Brent Silvers, Blake Jordan, Ben Jordan, and Dorsey Cook. The Jordan family will receive friends at the funeral home on Monday, April 8th from 3:00 p.m. until 8:00 p.m.